Last week I was in Lillington meeting with Joseph Jeffries, the Harnett County Manager. We were joined by Paula Taylor, the Assistant County Manager, and Taylor Emory, a summer intern. Taylor is a rising senior at Carolina who is considering our MPA Program. 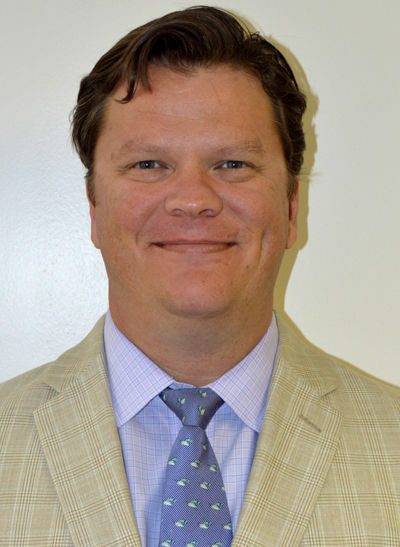 His father is Neil Emory, a former Harnett County Manager who currently is with the NC Association of County Commissioners. Many of the issues facing Harnett County are similar to those facing other counties that are bordered by growing urban counties. The residential growth from Wake and Cumberland on the edges of the county does not pay for the increased demand for schools and municipal-like services in those areas. The county gained $3.5 million from changes in the distribution of the sales tax. Unfortunately they expect to lose $4.5 million after their upcoming property tax revaluation. One step forward, one step back. 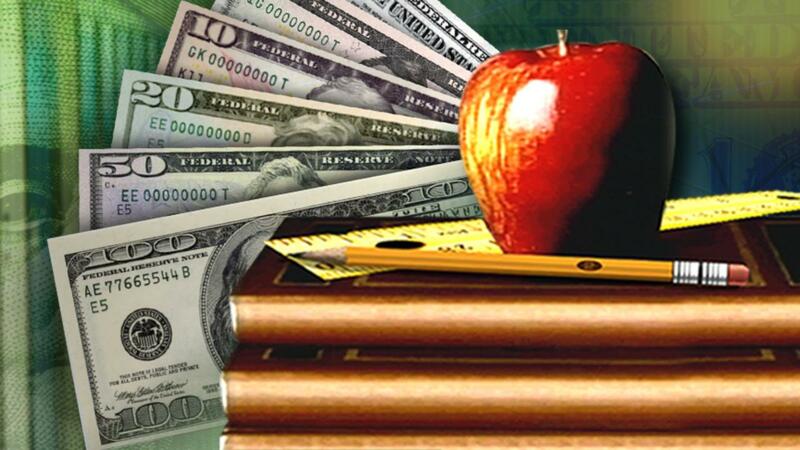 Funding for school construction and teacher supplements comes up in nearly every conversation with county managers. A common concern is that they and their commissioners do not feel like the schools present their finances and budget requests in ways that are understandable. This fundamental communication challenge creates distrust and undermines credibility. 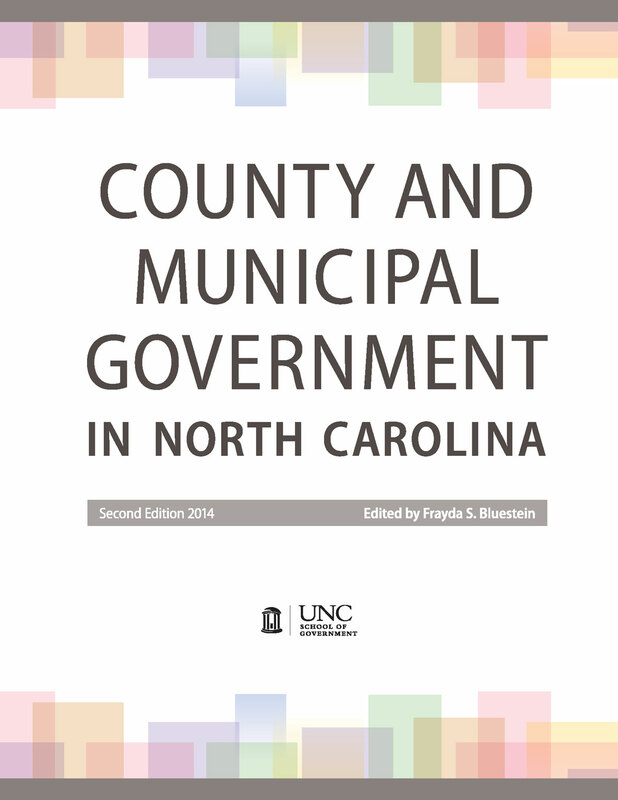 When I returned to Chapel Hill I learned from Kara Millonzi that she has been offering workshops that help county and school officials develop a common understanding of their financial circumstances. This is important work and local officials who have participated feel that it leads to more constructive dialogues about school funding. I was impressed by the overall optimism and ingenuity of the senior administrative staff. The county’s proximity to I-95 and the Cape Fear River, River, including Raven Rock State Park, are assets lacking in many other counties. Campbell University and its new medical school is another important asset. 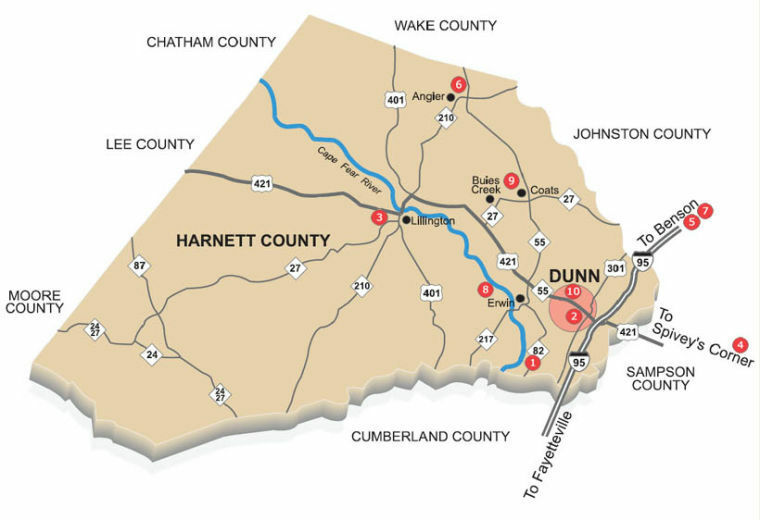 The county has had some recent success in attracting business investment, especially near the City of Dunn on I-95. I heard about one challenge that I have not heard from other counties. How do you create a county-wide identity and communicate with residents when they are concentrated in large numbers in several different parts of the county? The challenge is complicated by the fact that 60% of their residents leave the county to work in neighboring counties. Part of their strategy to keep people informed about county issues—and to listen to concerns—has been a series of regional forums where representatives of different county departments talk about their work and answer questions. Not surprisingly, they also are working on a social media strategy. Joseph and Paula are huge fans of the School and expressed appreciation for all of the services we provide to local governments. They love the Coates Canons blog and use it all of the time. Both are graduates of the County Administration course along with a number of other programs. They identified an almost desperate need to provide training about local government topics for many of the people in their county departments. It is really hard for them to do it through in-house training, and they will never be able to send all of them to the School. We ended up talking about the possibility of doing a Municipal and County Administration Lite through a series of webinars. Topics like budget, human resources, basic employee supervision, and selected others. One specific issue they mentioned, for example, is how to conduct a performance review. Joseph and Paula both thought that lots of counties would respond to a webinar series and even would be willing to pay more than we currently charge for our webinars. I think it is worth exploring how we might do it, and one place to start might be with a small planning group that includes local government administrators. No one would see this kind of webinar series as a substitute for Municipal and County Administration, and it might not even be the ideal way to teach some of the subjects. At the same time, however, it would be much better than no training at all, and realistically that is the alternative. This might also be a constructive step in bridging the rural-urban divide that we worry about so much.